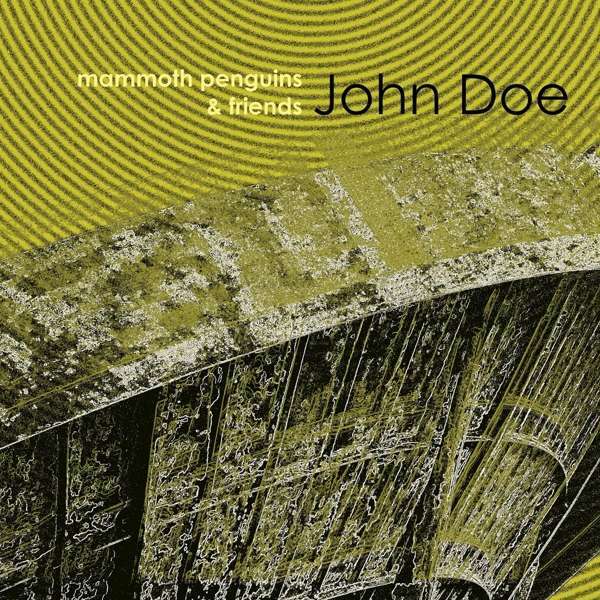 Der Artikel Mammoth Penguins And Friends: John Doe wurde in den Warenkorb gelegt. 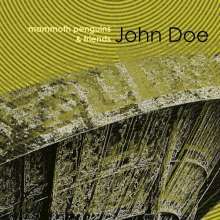 Mammoth Penguins' John Doe tells the story of the people who were close to a man who has faked his own death, only to return years later. That's right – it's a concept album. After playing shows across the U.K. and Germany, and a live session for Marc Riley's BBC 6 Music radio show, the band hatched a plan to work with other musicians on a side project. This side project became the John Doe album. Having written the songs, Mammoth Penguins invited some friends to contribute their ideas and talents to evoke the different perspectives of each person affected by the loss and return of the protagonist. Their contributions have built on the band's characteristic three-piece stomp and Emma's solo forays into soulful introspection, with keyboards, samples, loops and synths adding extra layers and unfamiliar arrangements to the sound. The band also decided to back up the story with samples and atmospherics, and Mark carried around a portable recorder everywhere he went for a month making surreptitious recordings of everyday life, from buttering toast to photocopying, which have wound their way into the rhythms of the songs. The result is an eclectic mix of indie-pop and folk electronica, with a bit of post-rock thrown in for good measure, with catchy choruses, evocative soundscapes and heart-wrenching harmonies.